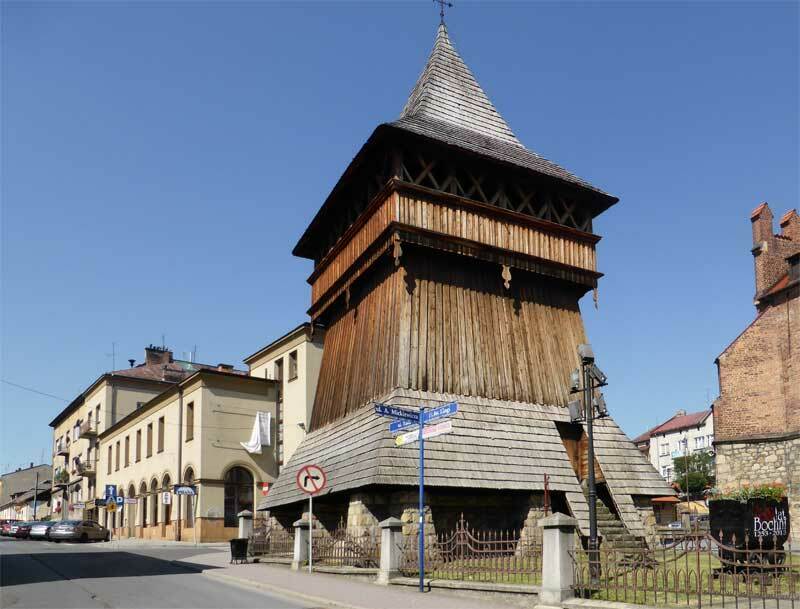 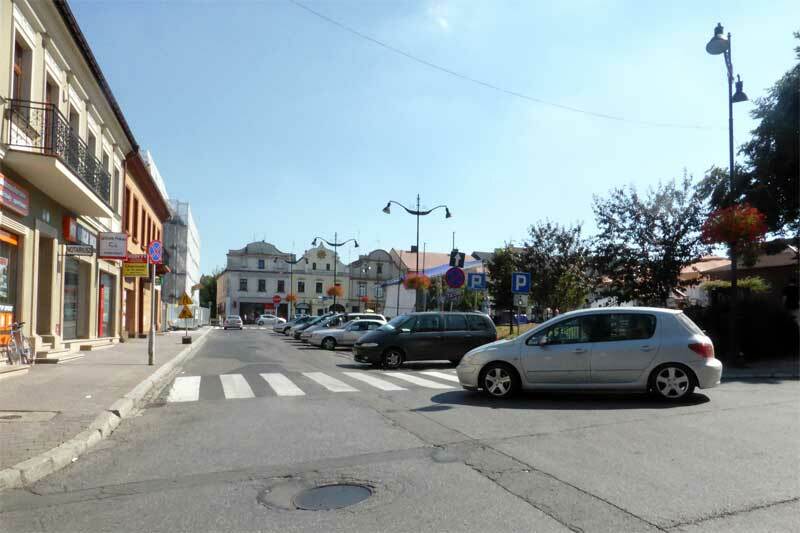 Little known outside Poland is a town called Bochnia, it is one of the oldest cities of Poland. 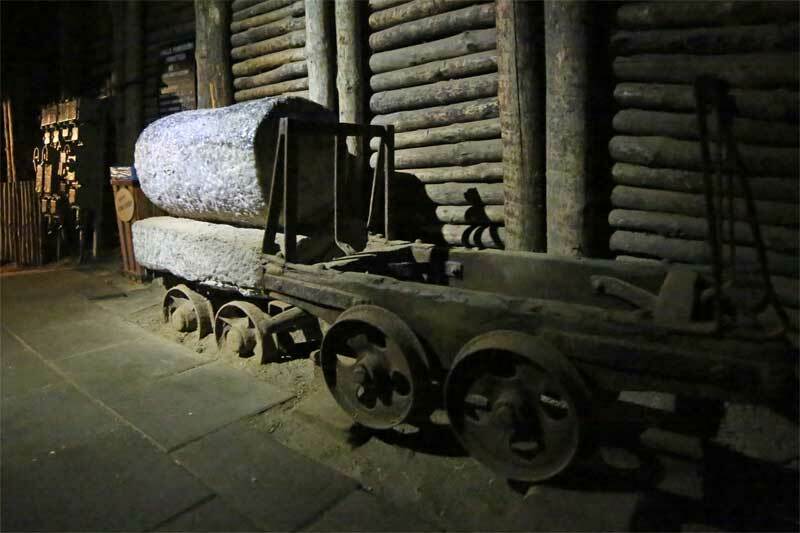 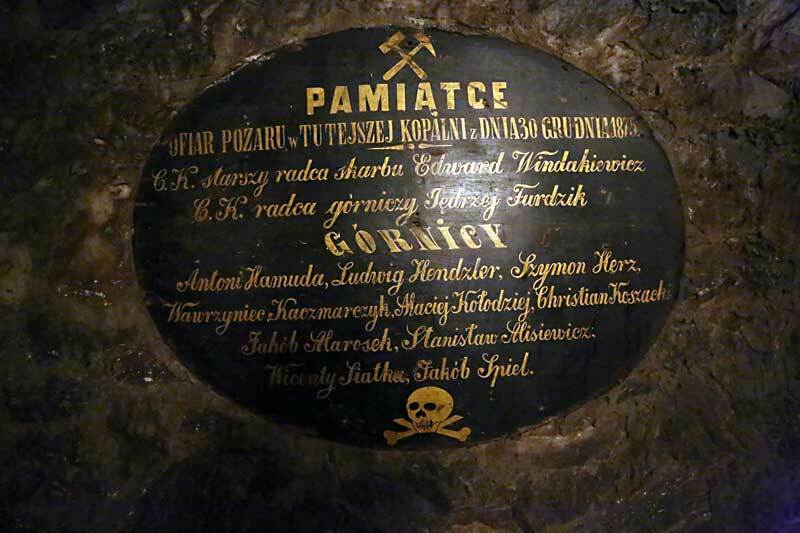 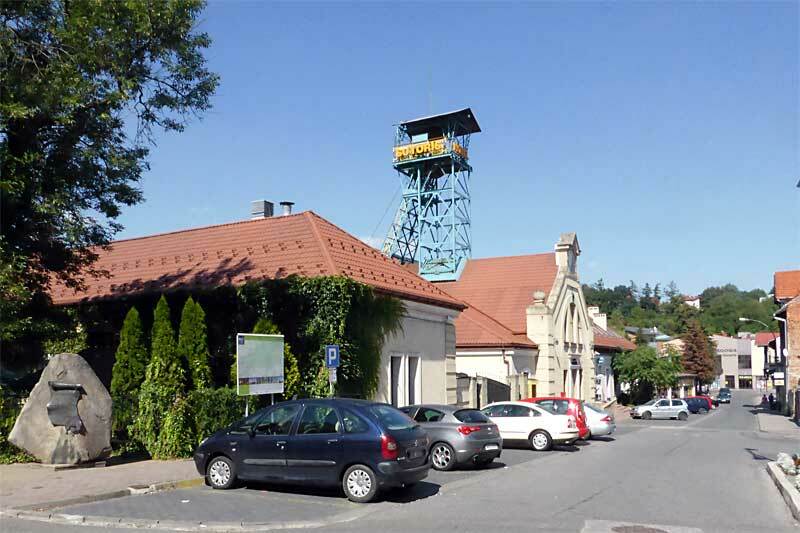 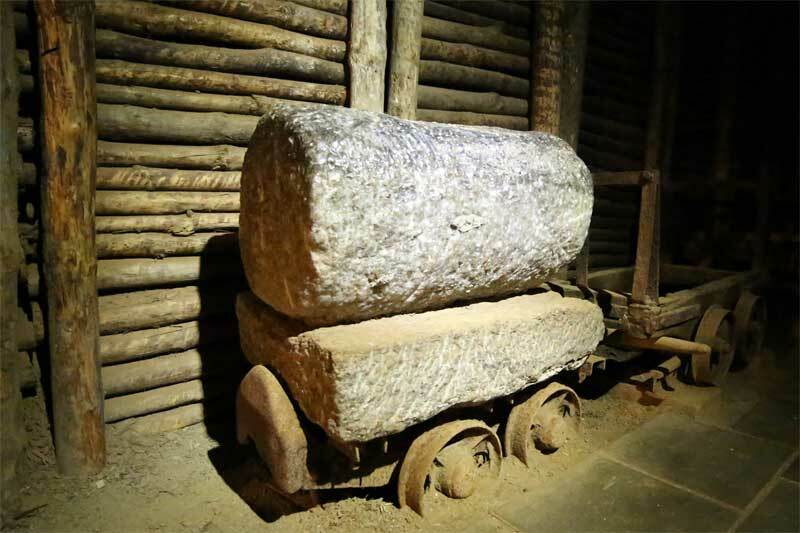 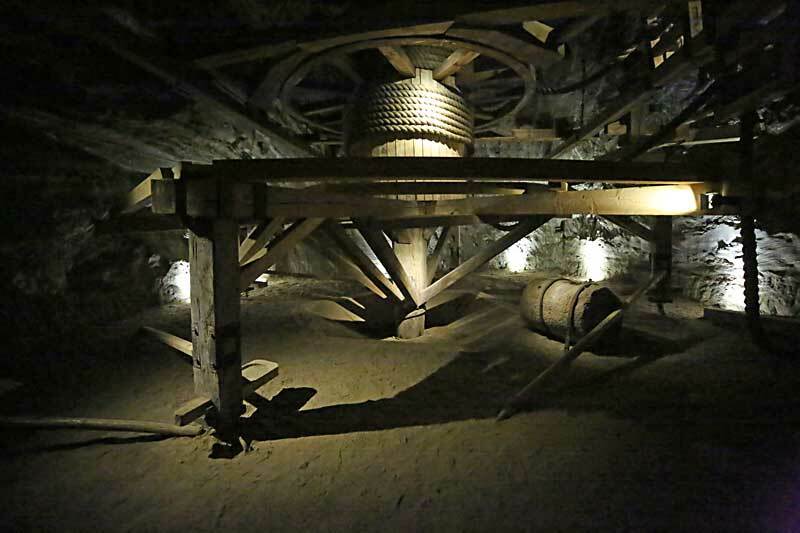 Bochnia salt mine is the oldest functioning in Europe. 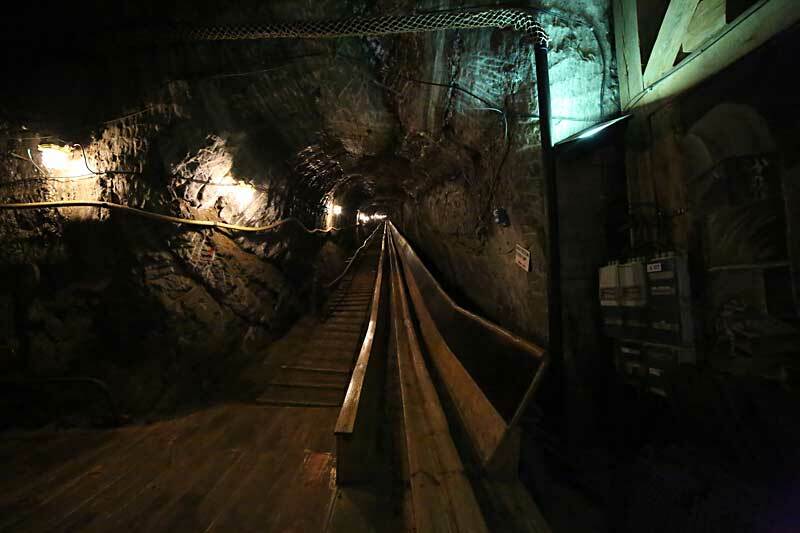 Bochnia Salt Mine Situated in the Krakow area. 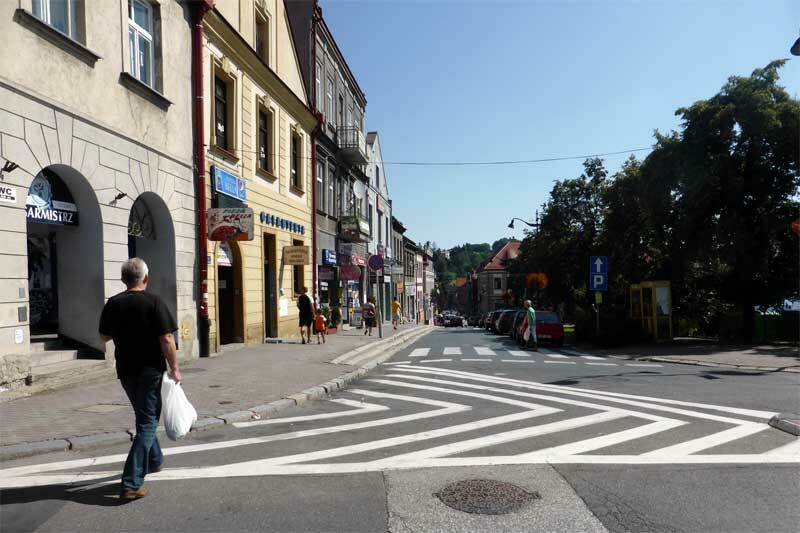 Little known outside Poland is a town called Bochnia, it is one of the oldest cities of Poland. 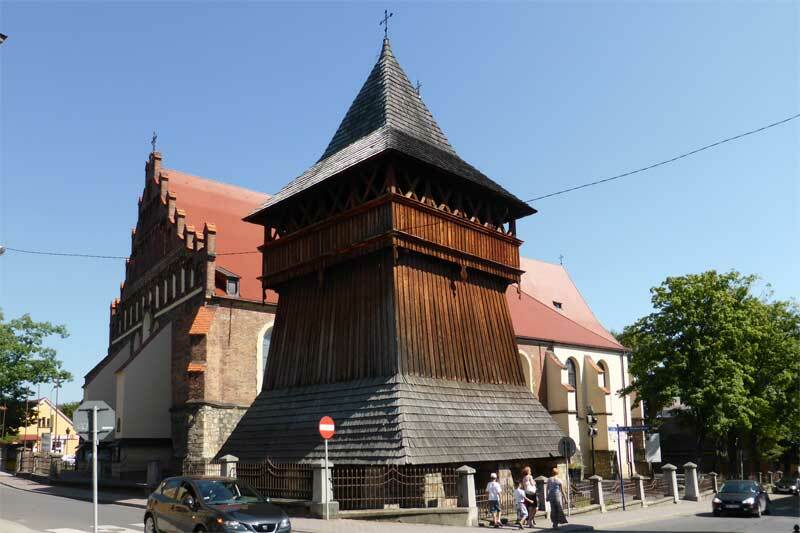 The first known source mentioning Bochnia was in 1198. 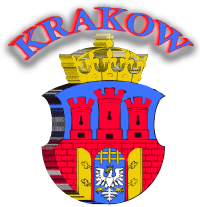 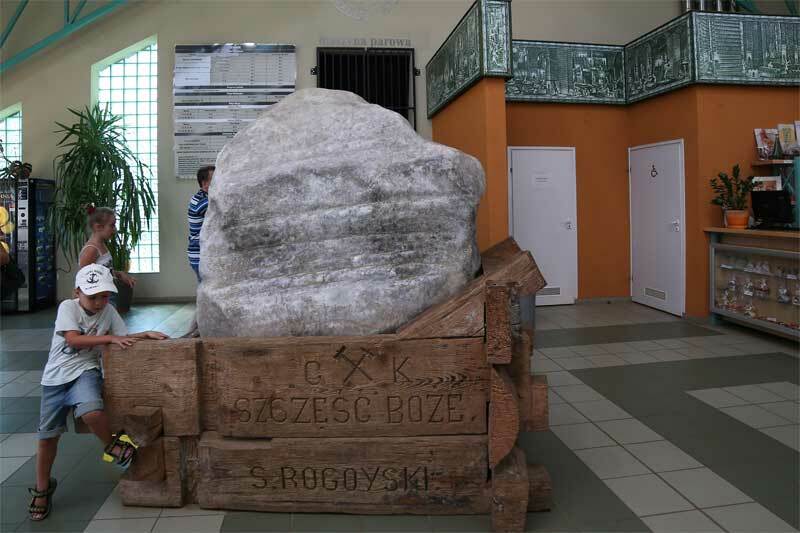 The discovery of rock salt in 1248 led to the granting city privileges on 27 February 1253 by Bolesław V the Chaste. 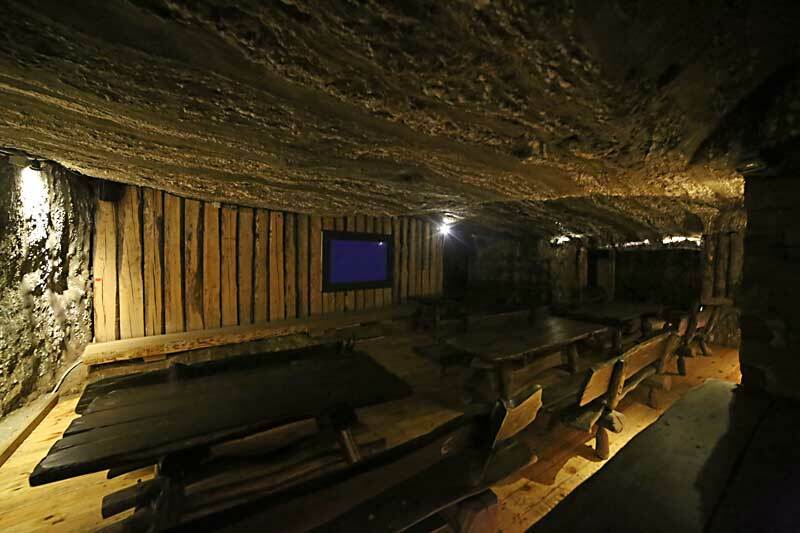 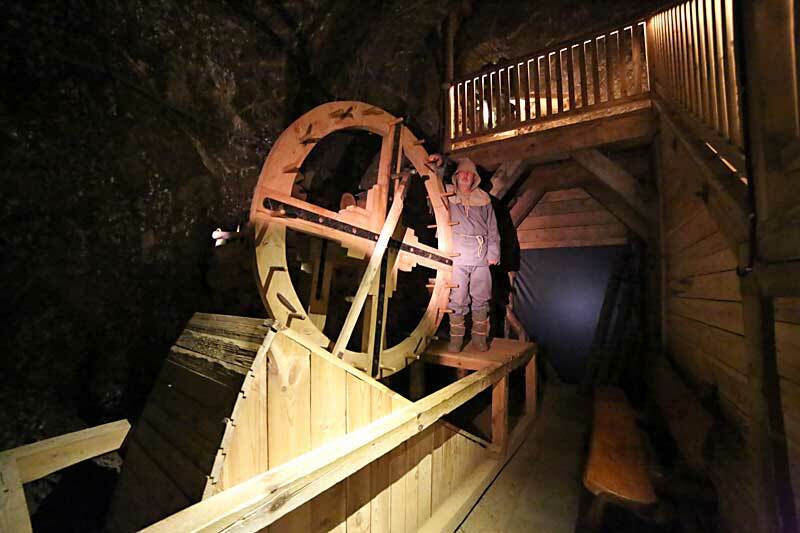 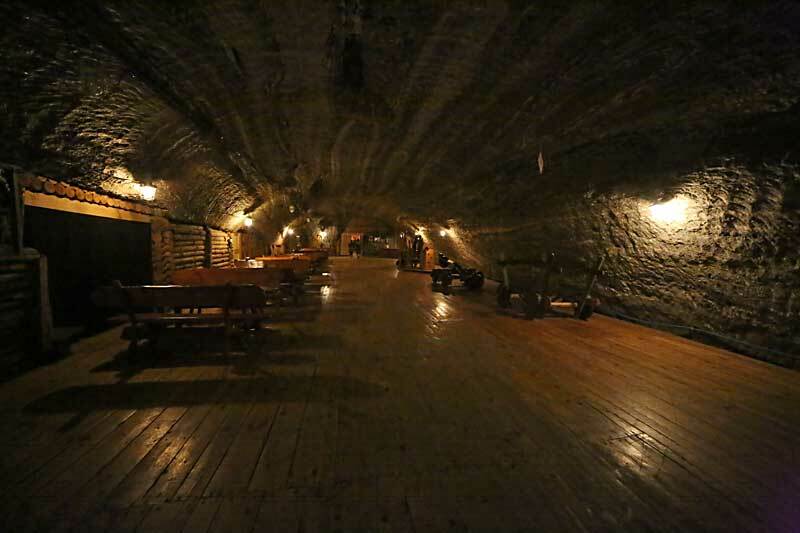 The salt mine is the oldest functioning in Europe. 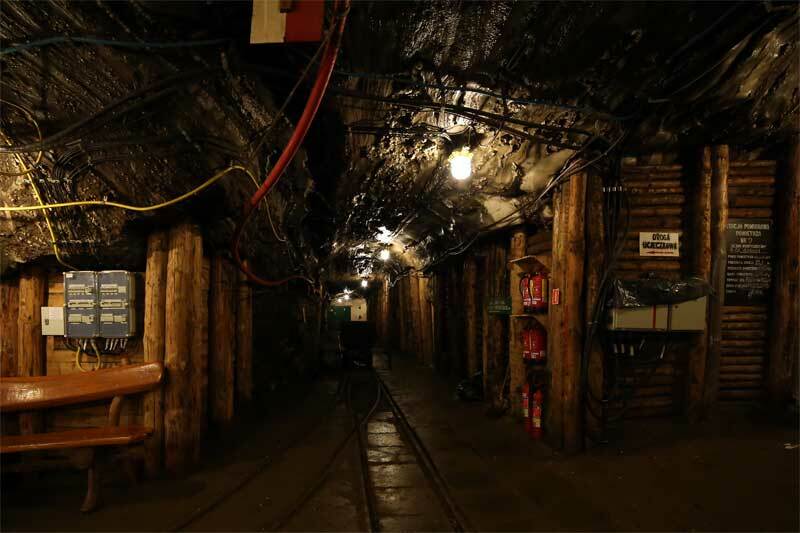 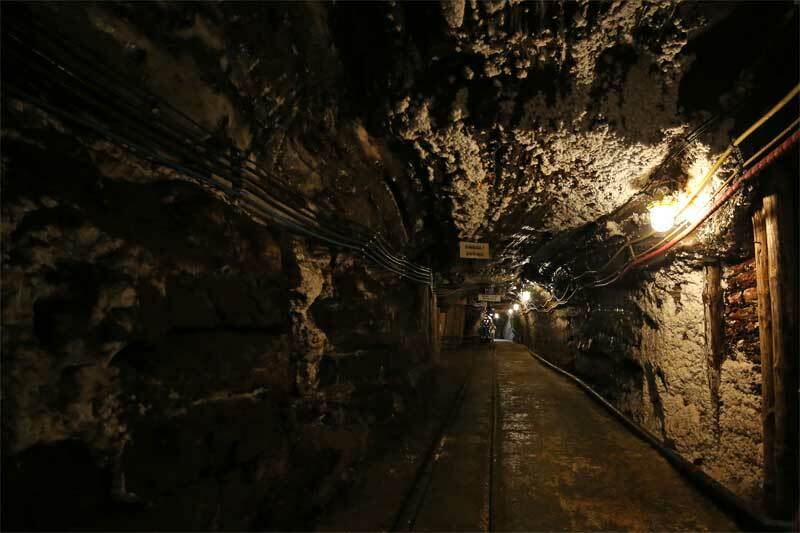 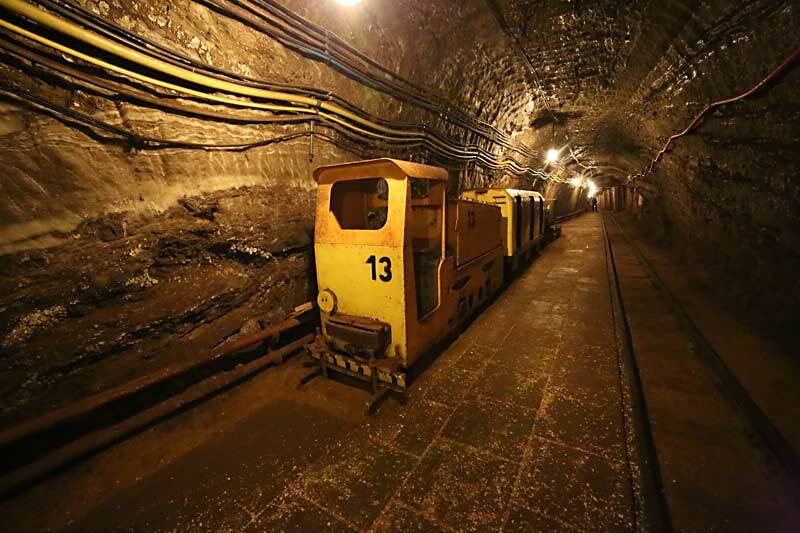 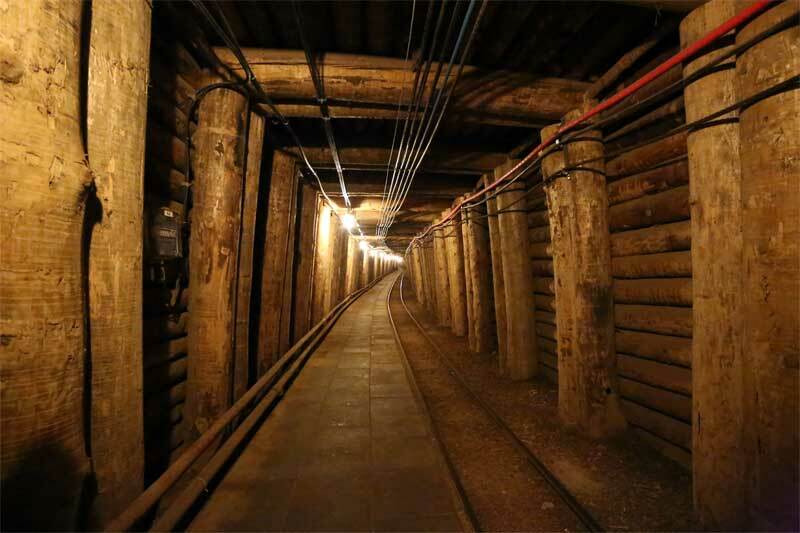 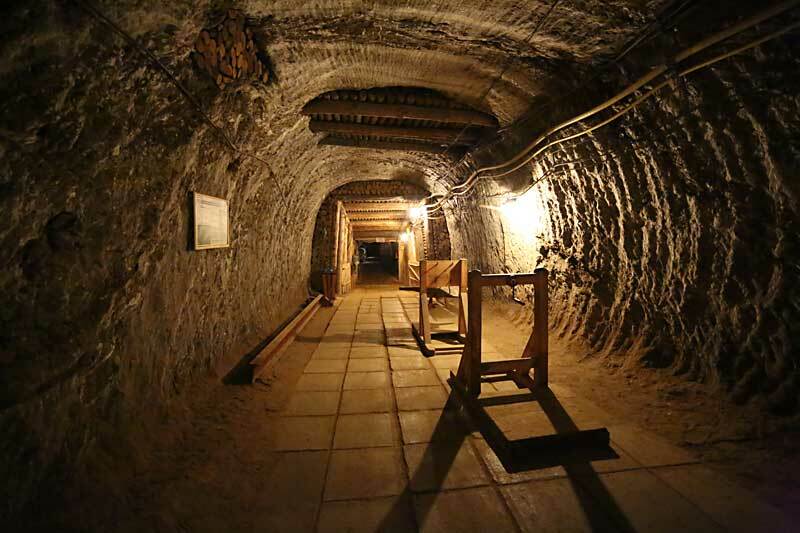 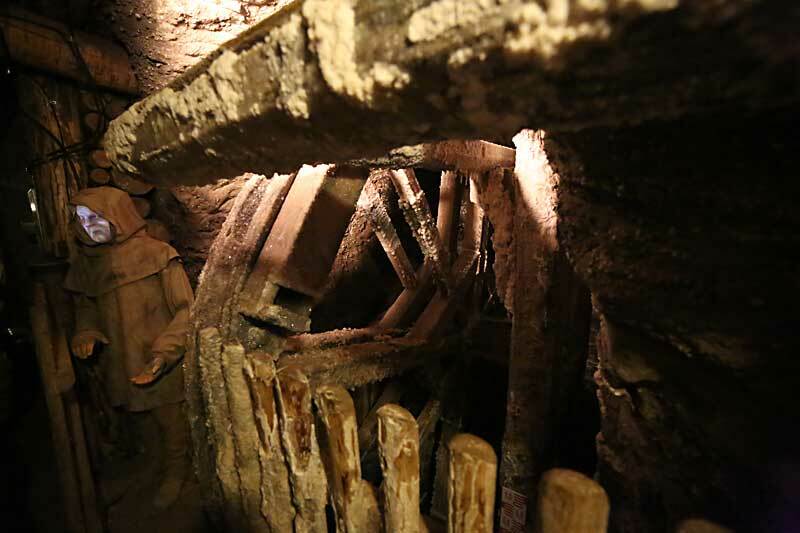 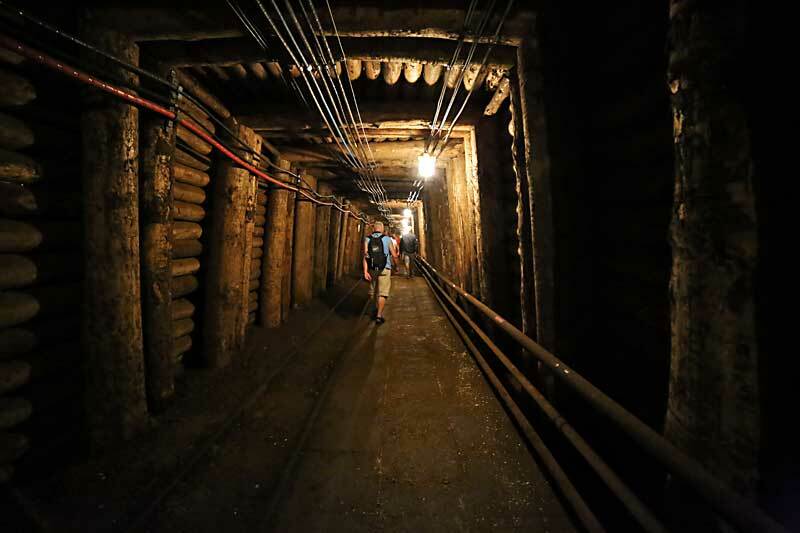 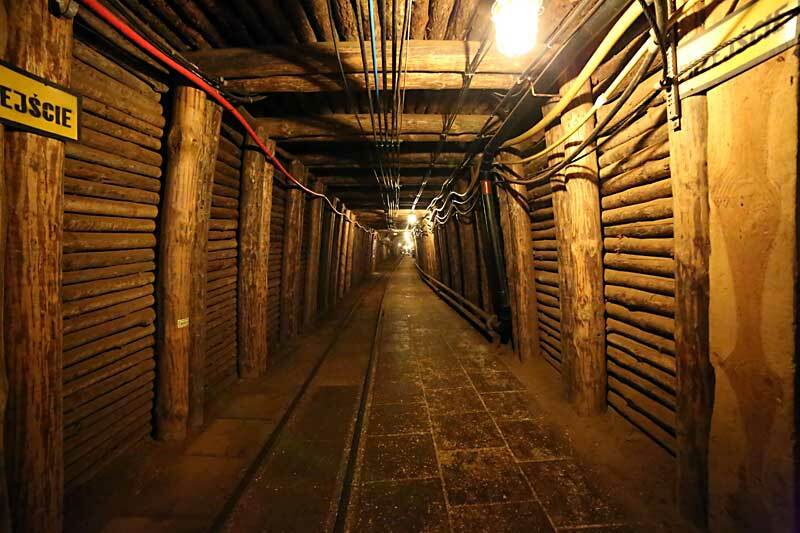 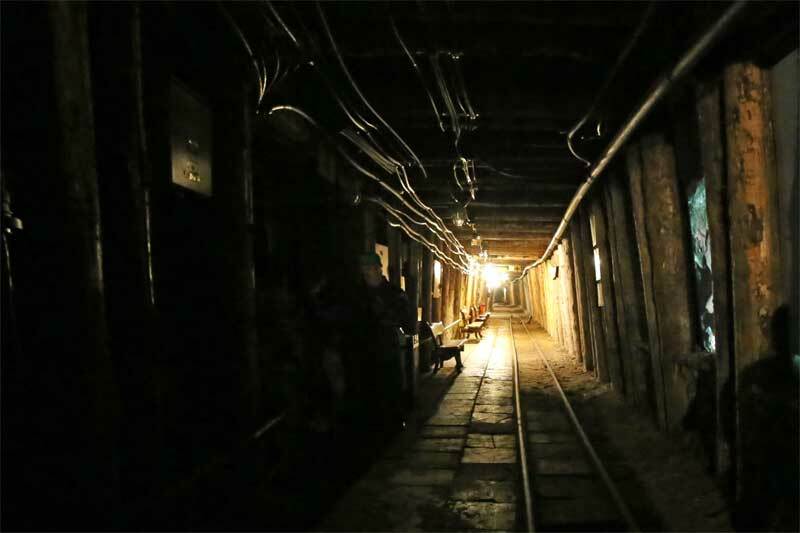 The mines measure 4.5 kilometres in length and 468 metres in depth at 16 different levels. 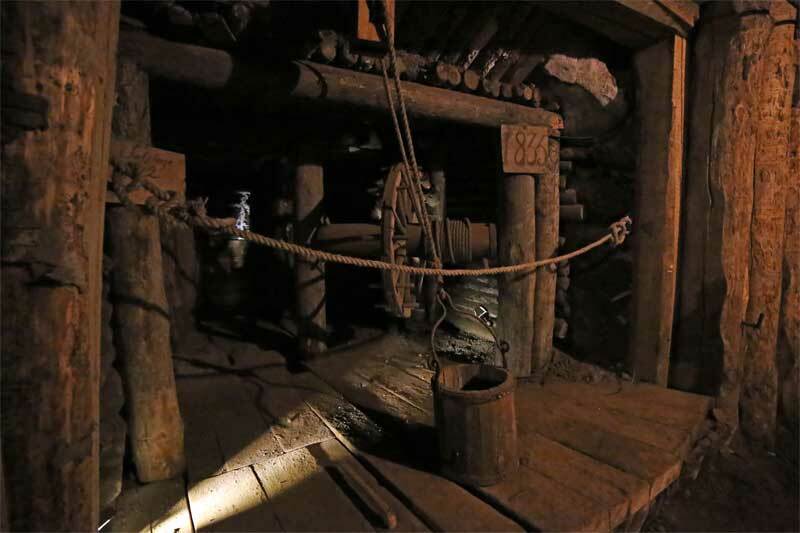 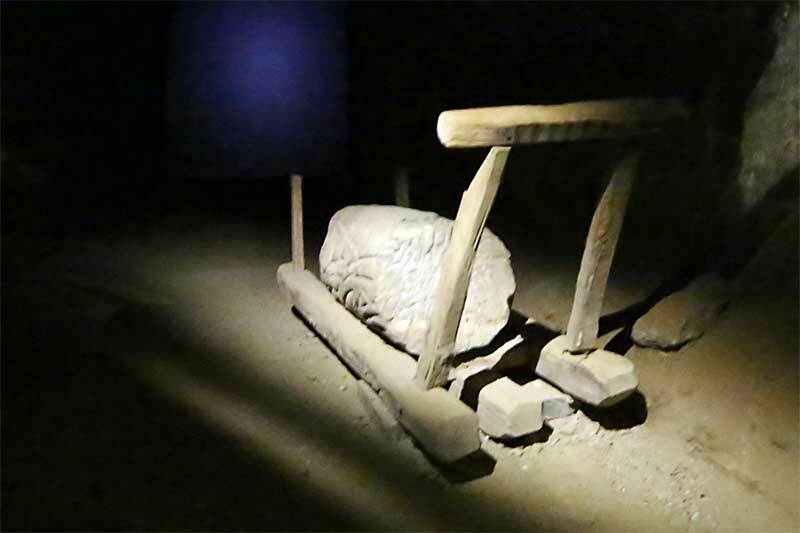 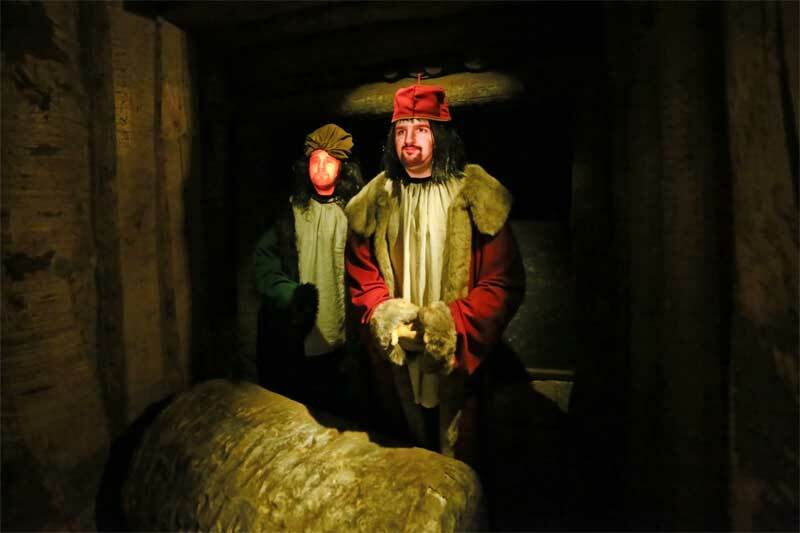 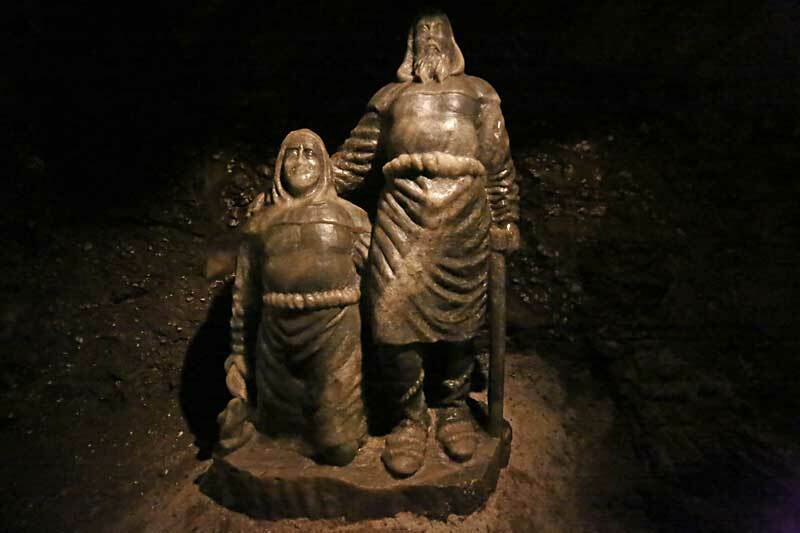 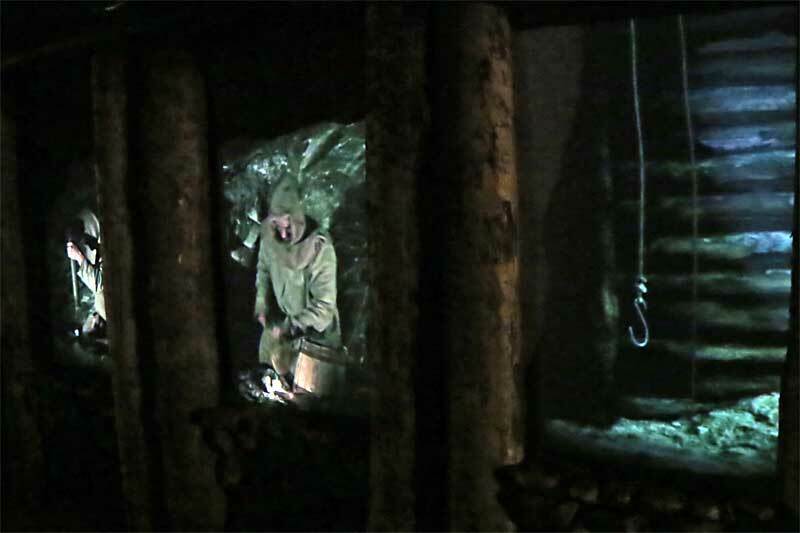 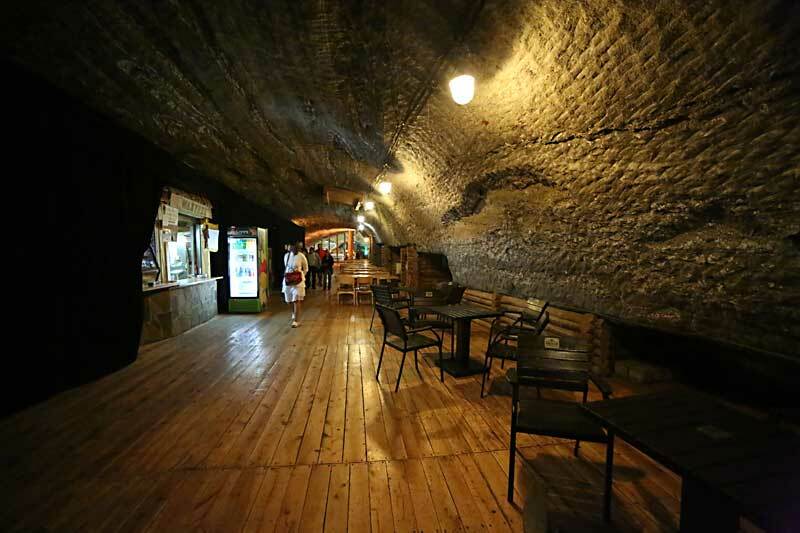 Deserted chambers, shafts and passages form a so-called underground town, which is now open to sightseers. 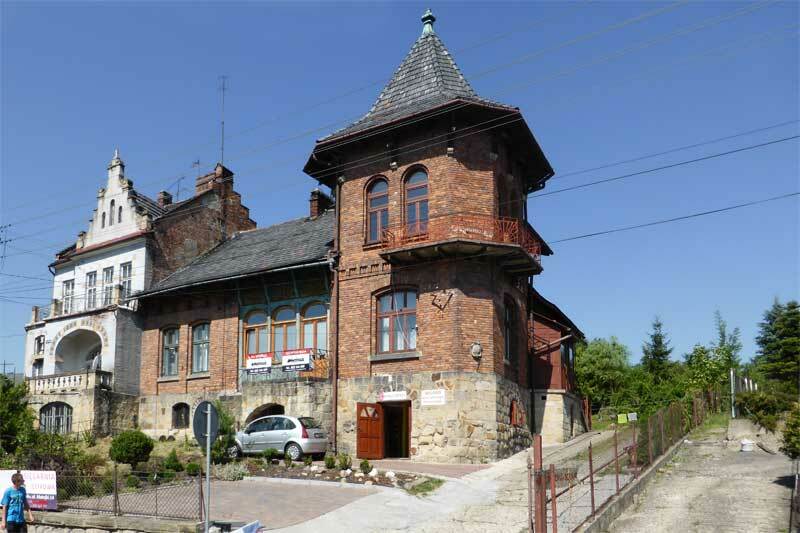 The largest of the preserved chambers has been converted into a sanatorium. 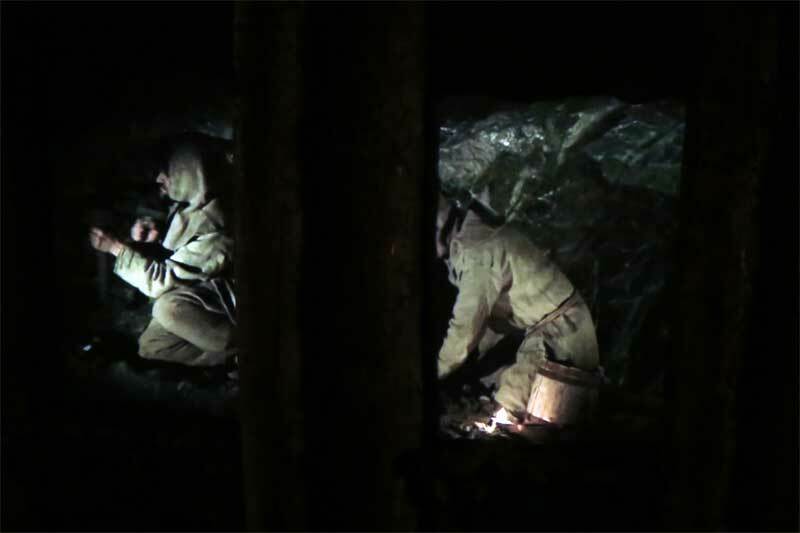 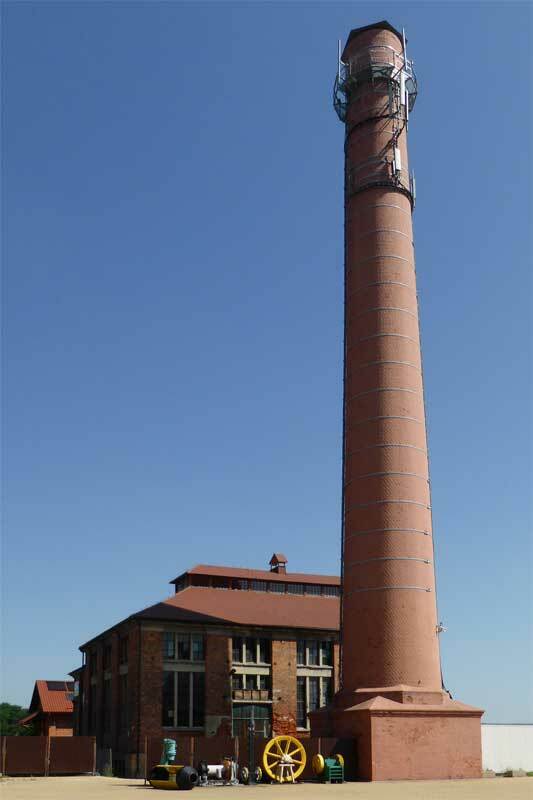 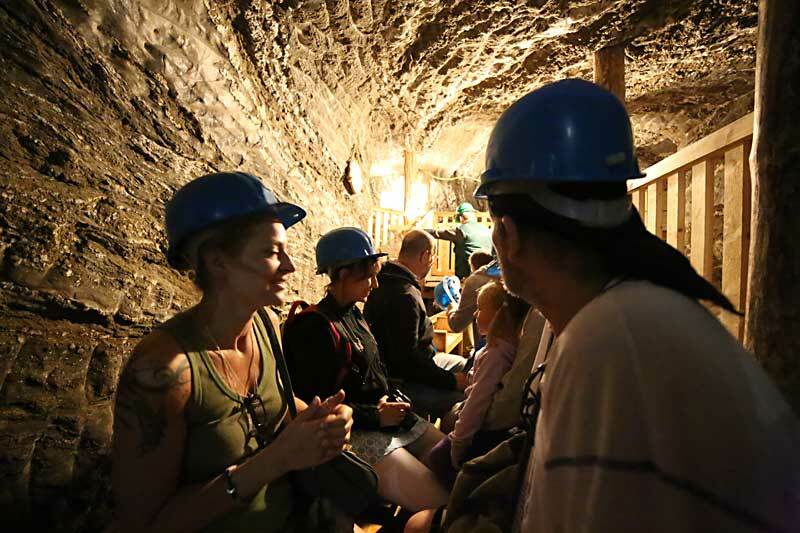 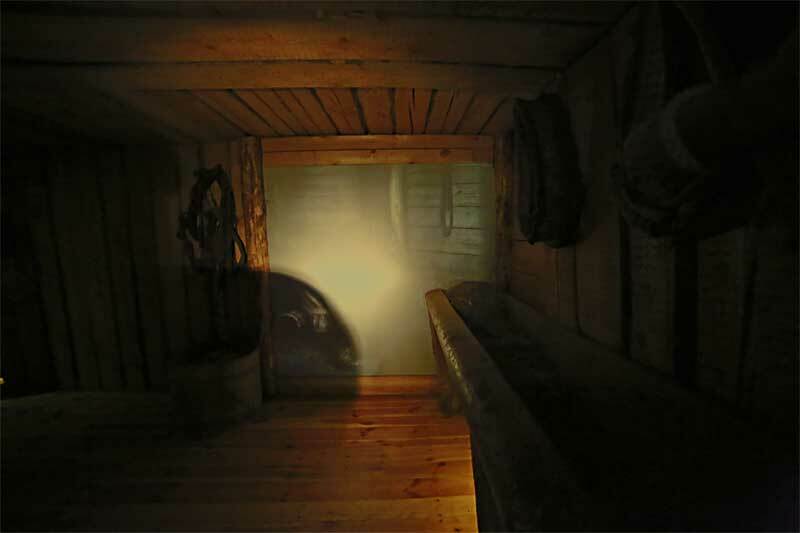 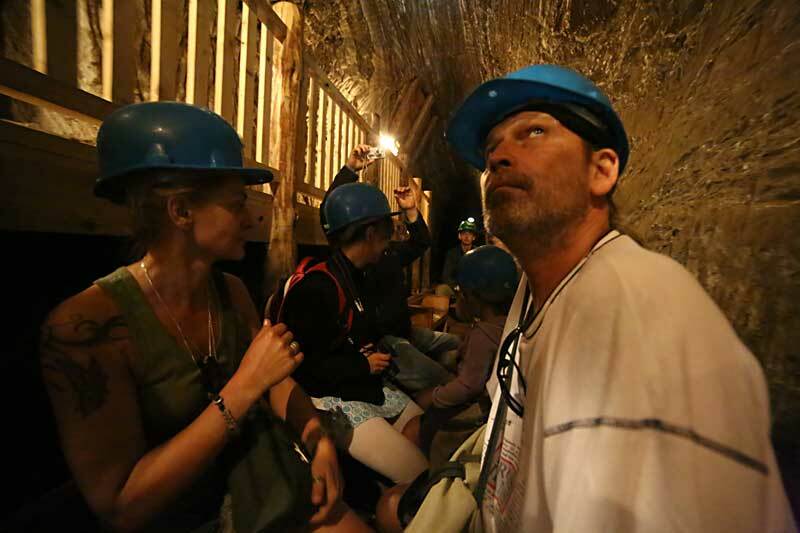 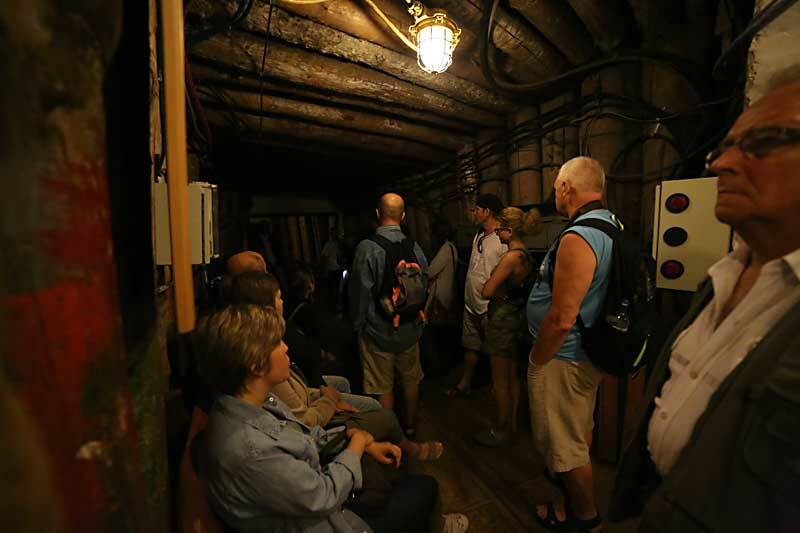 Descent and ascent for individual tourists visiting the mine takes place at the Campi shaft located (Campi Street 15). 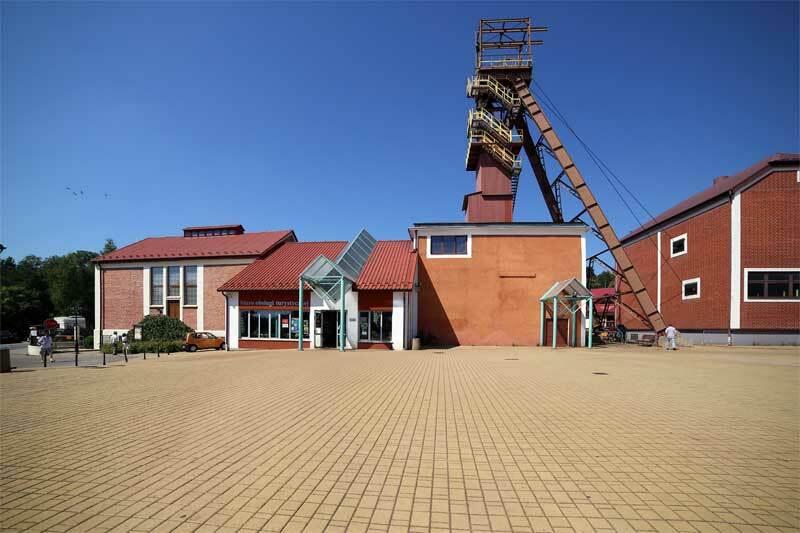 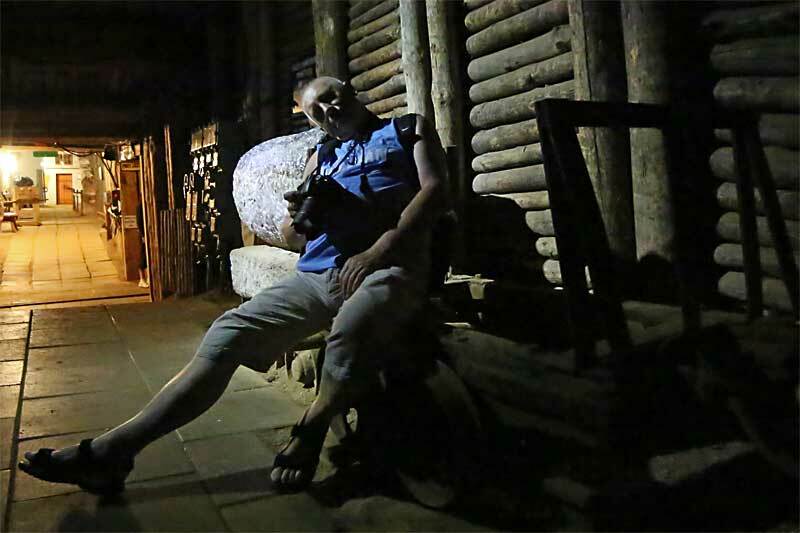 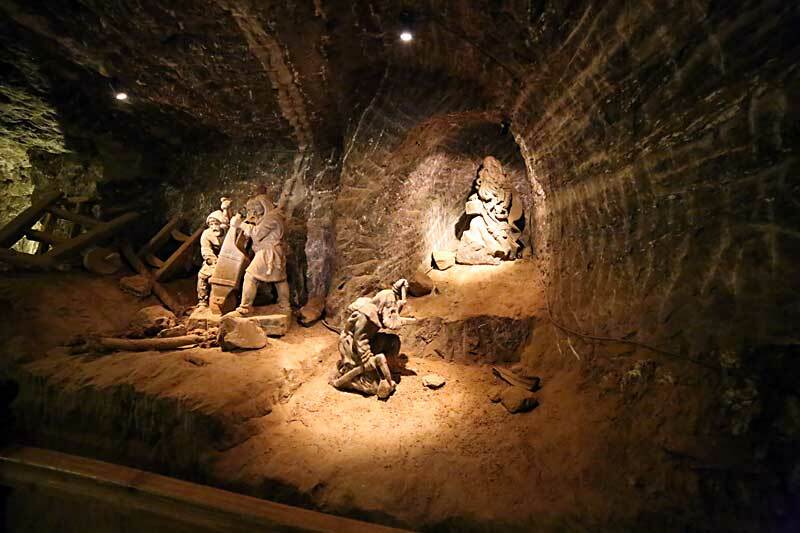 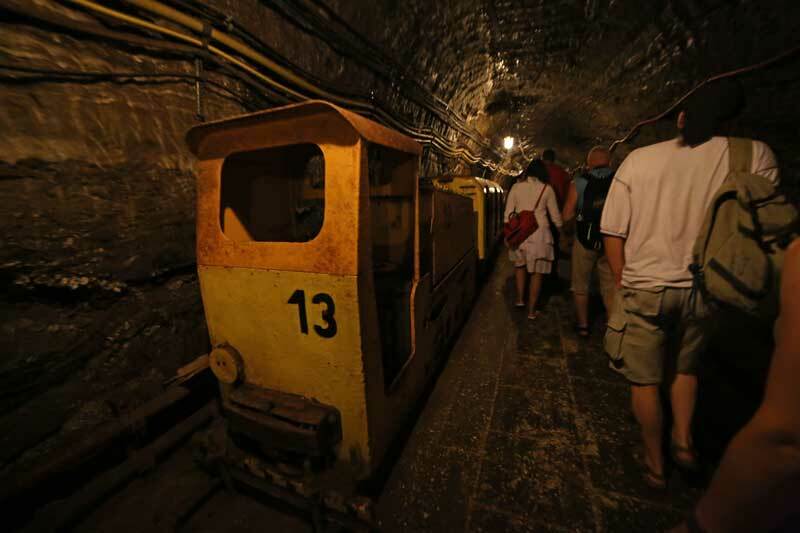 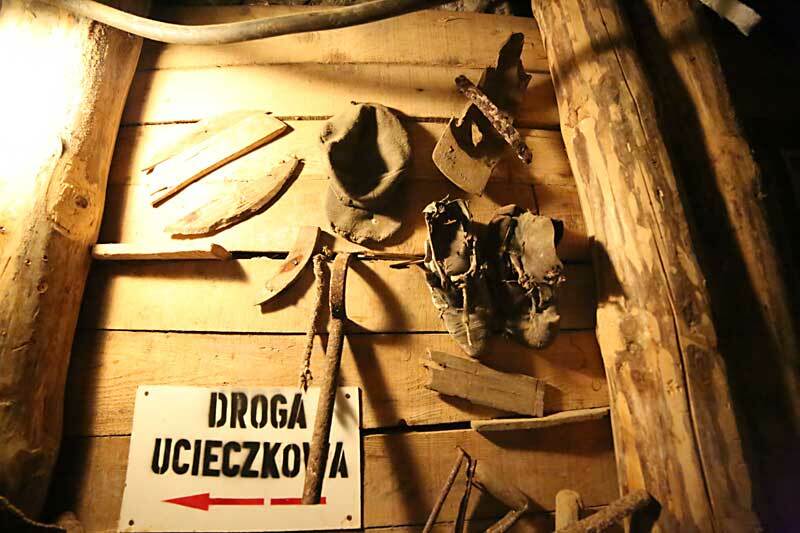 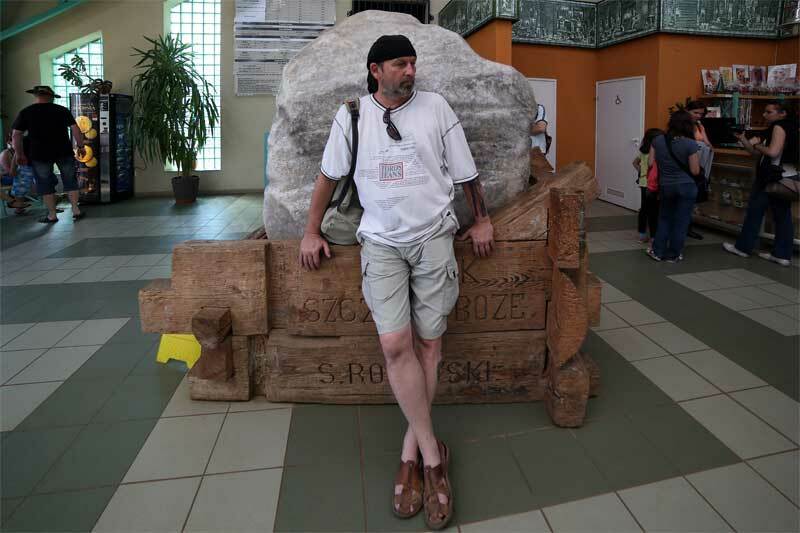 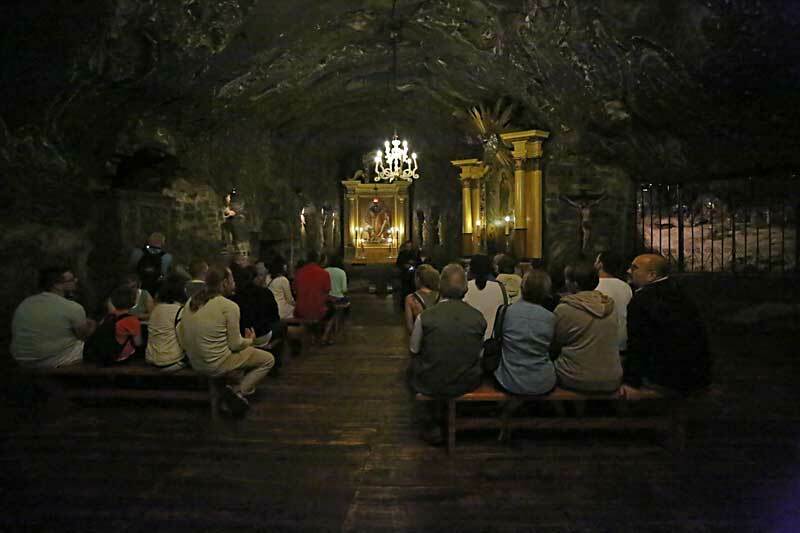 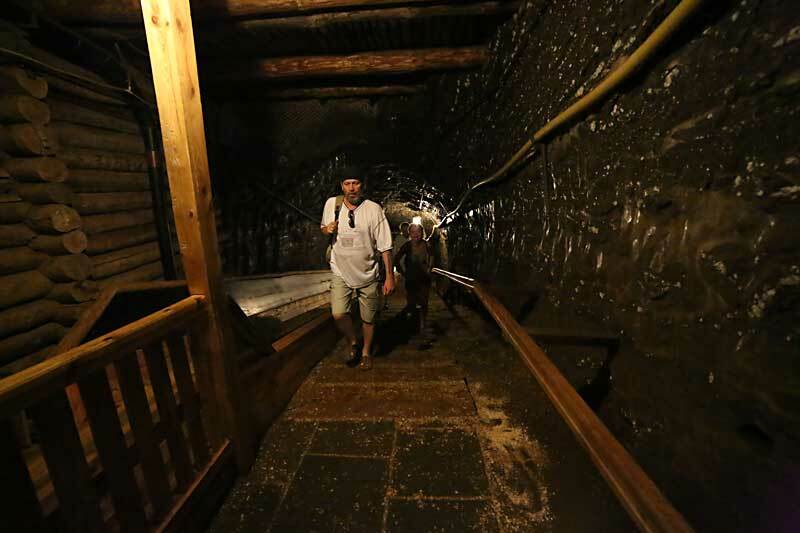 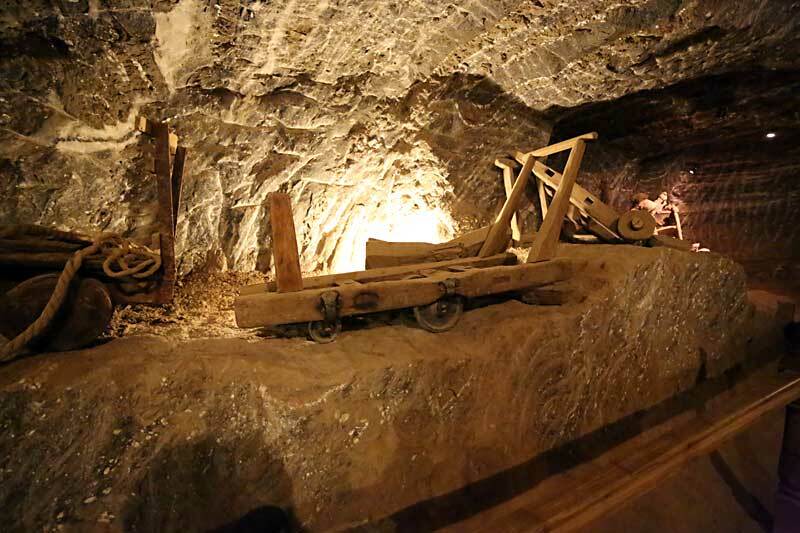 To get to Bochnia salt mine from Krakow; the simplest way is to book a tour it's easy, tours are advertised all over the place you'll have to be blind not to see one, and is not expensive around 120 zl (AUD 40). 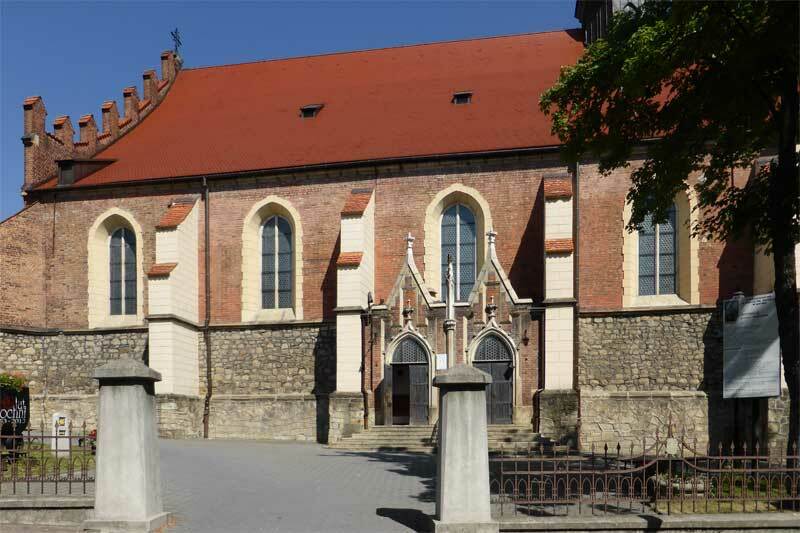 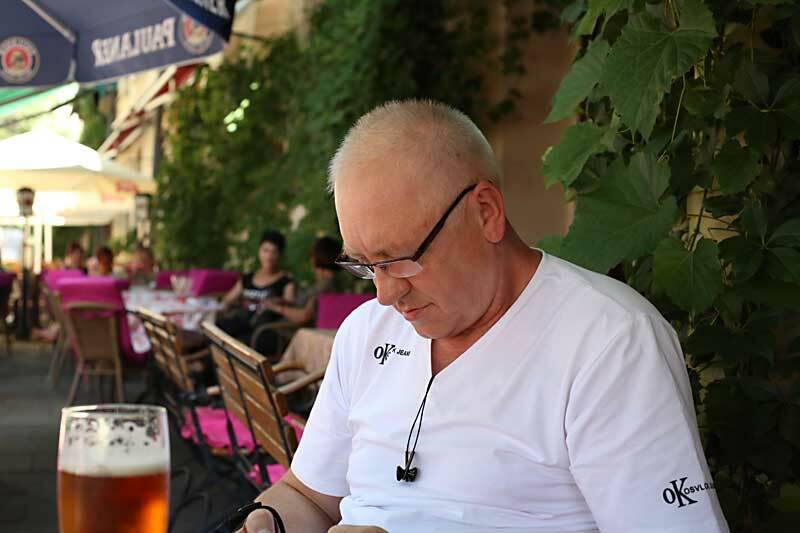 Bochnia is around 35km to the east of Krakow, you can catch a mini bus for about 5 Zloty's which is about AUD $2 and it takes around 35 minuets to get there. 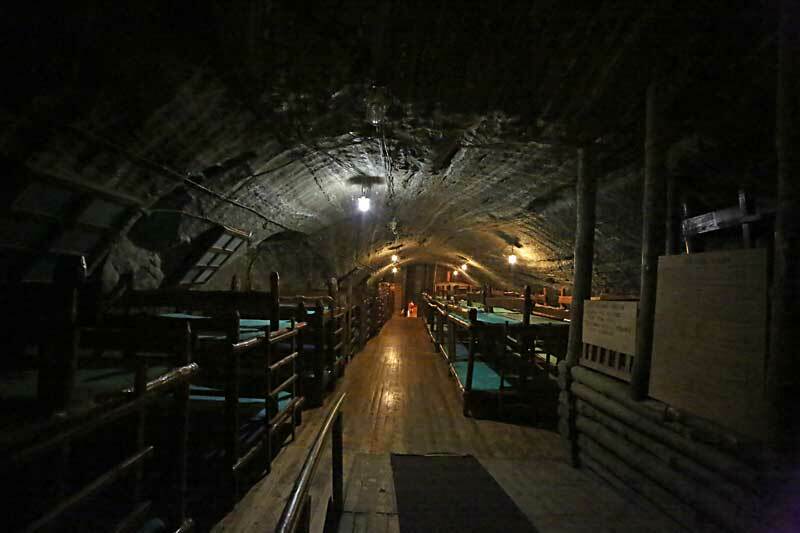 Ticket to mine will cost you 38zl(less than AUD $15)this include boat trip through flooded level(120 metre length in special boats). 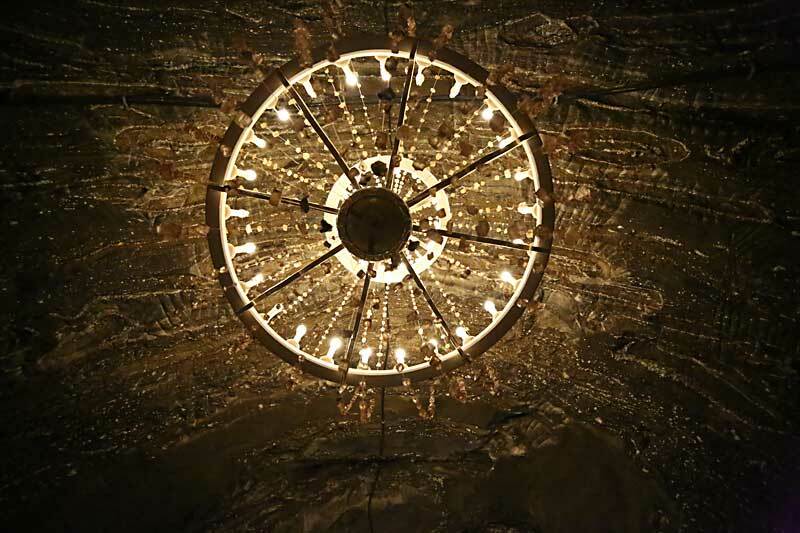 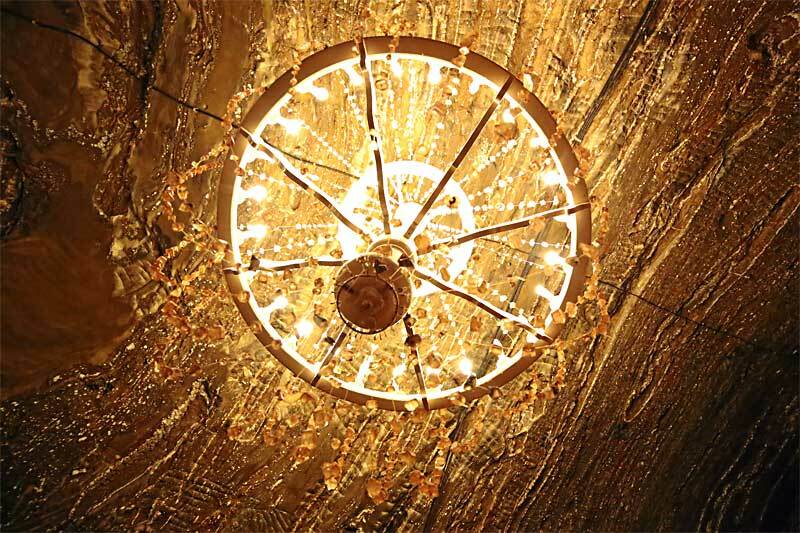 Amazingly everything in the mine is made of salt, even the chandeliers in the cathedral are made of Salt. 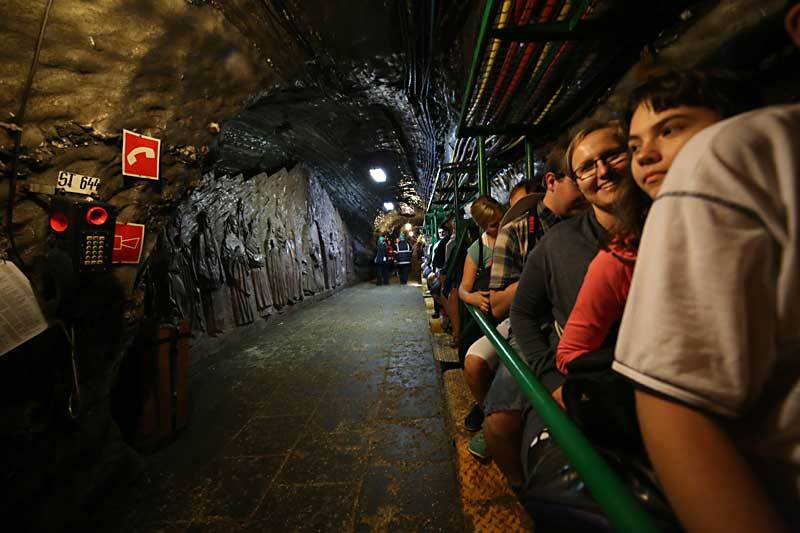 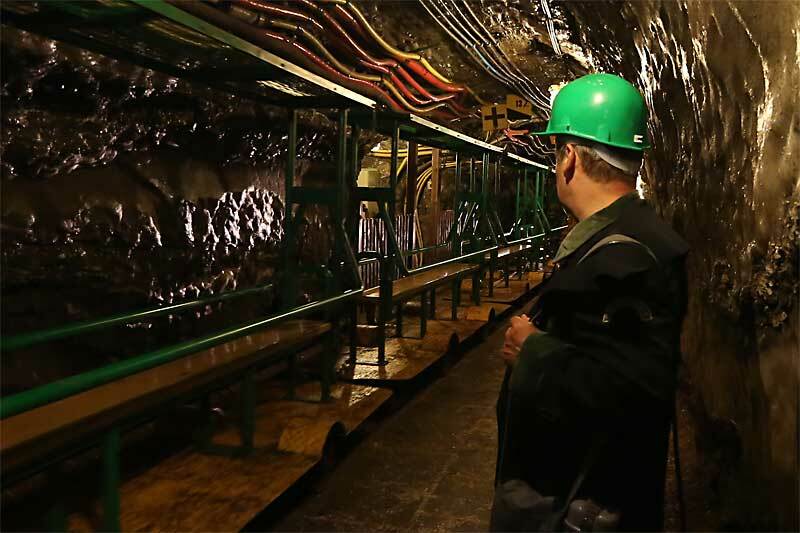 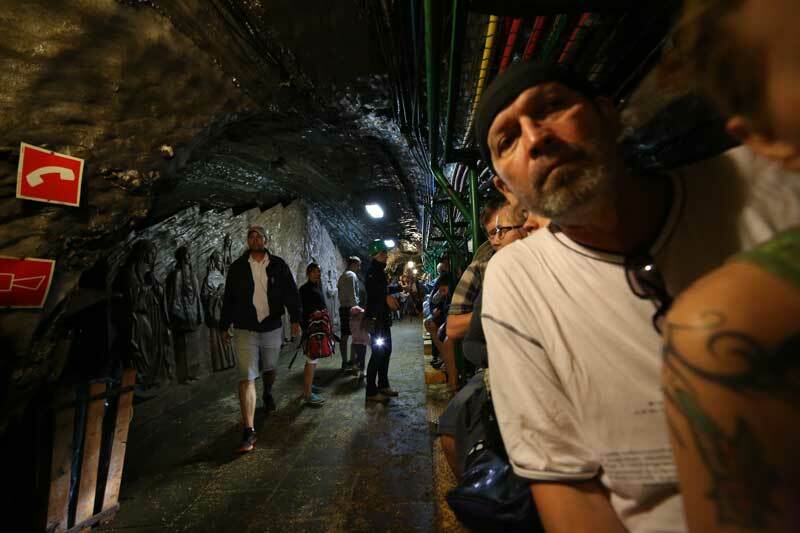 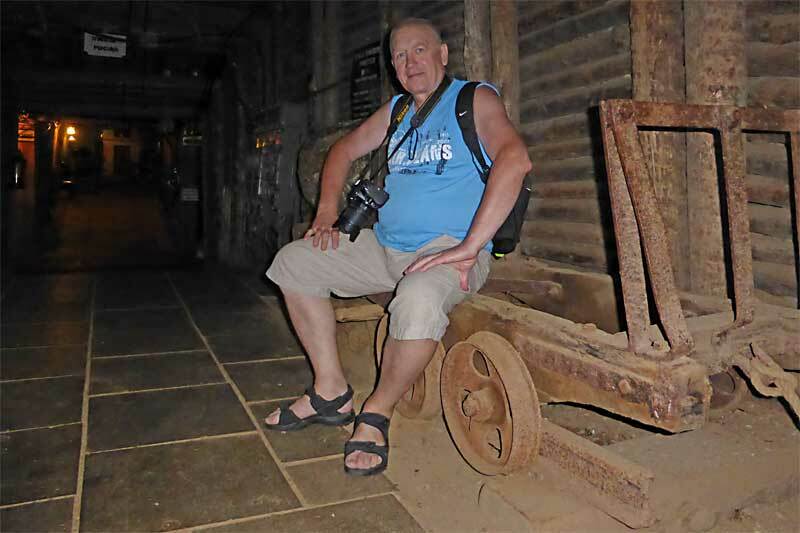 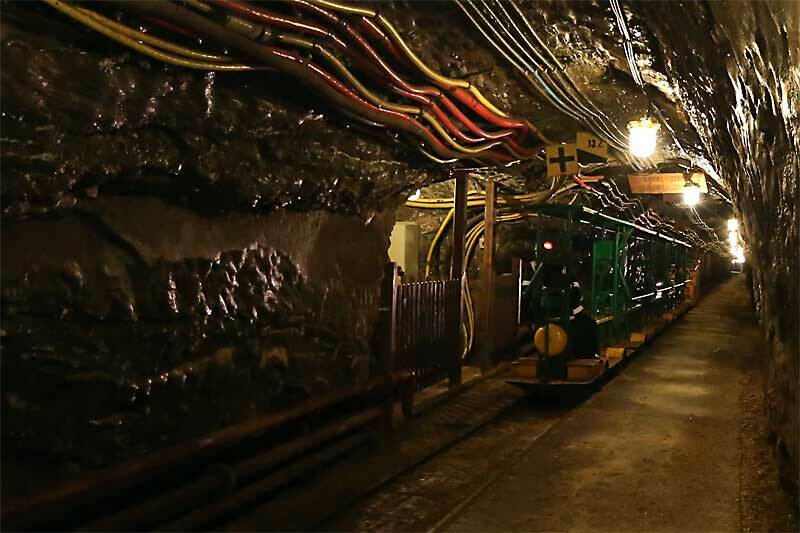 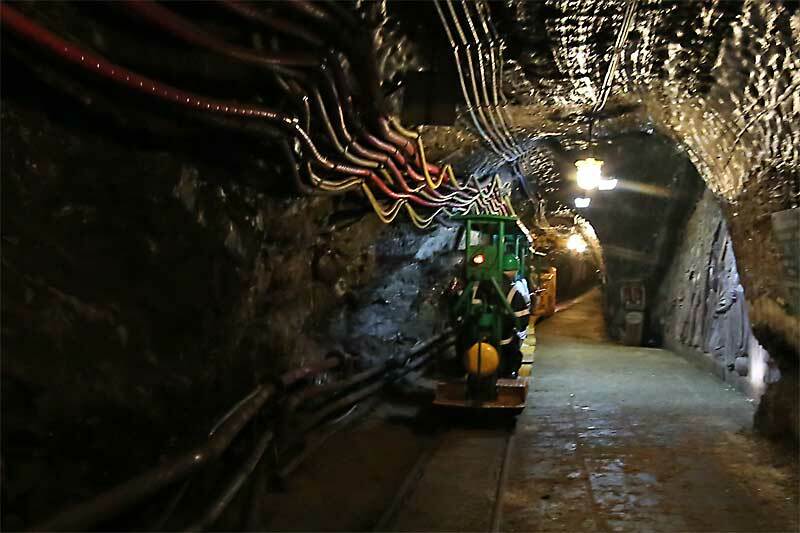 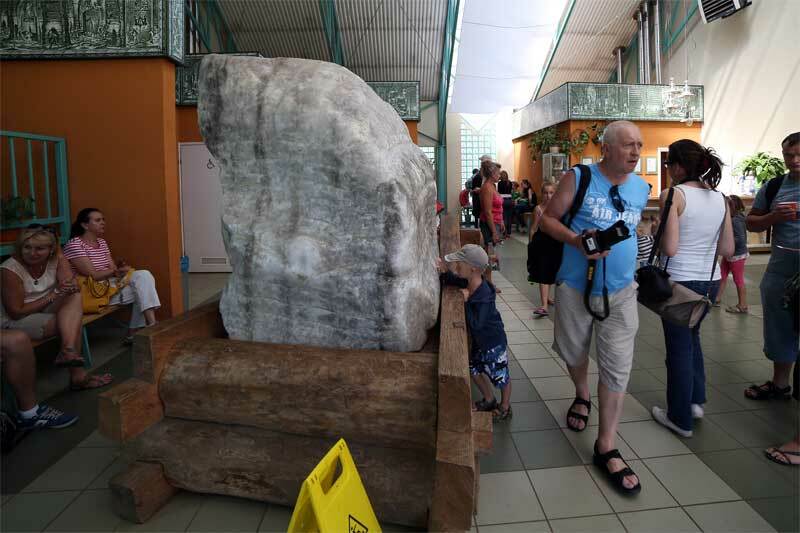 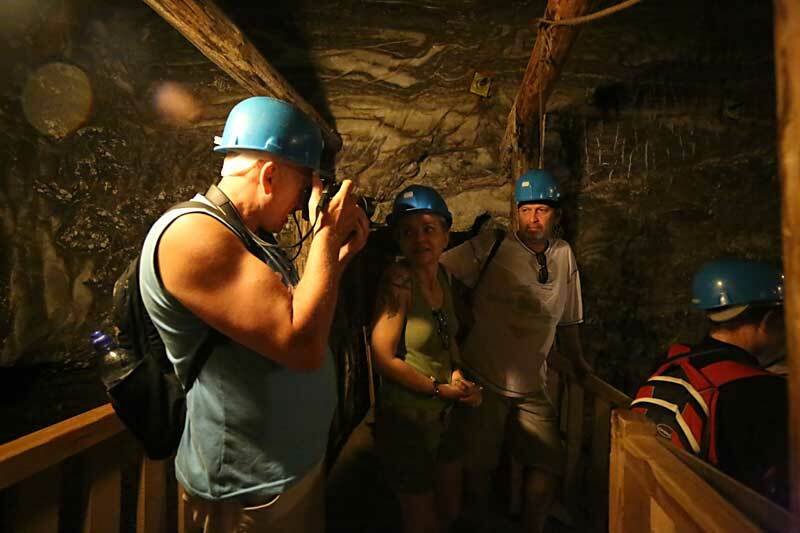 For safety reasons less than one percent of the mine is open to visitors, but even that is still almost four kilometres in length, more than enough to weary the average tourist after an hour or two. 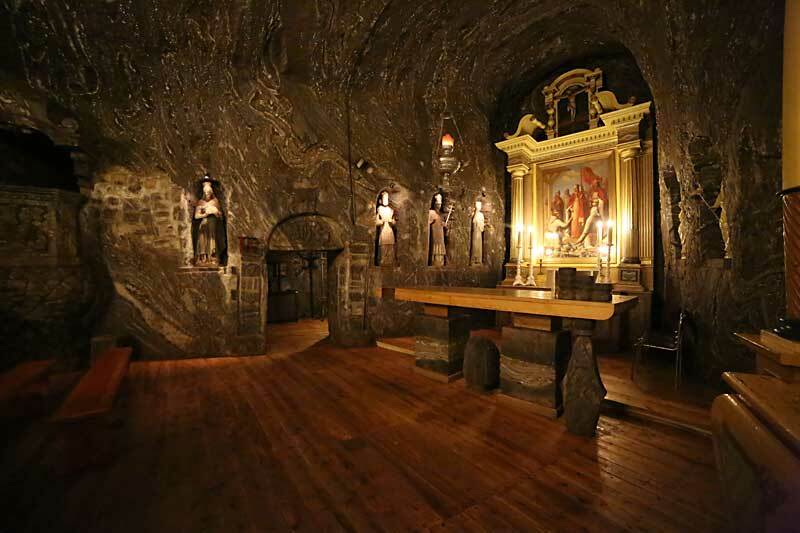 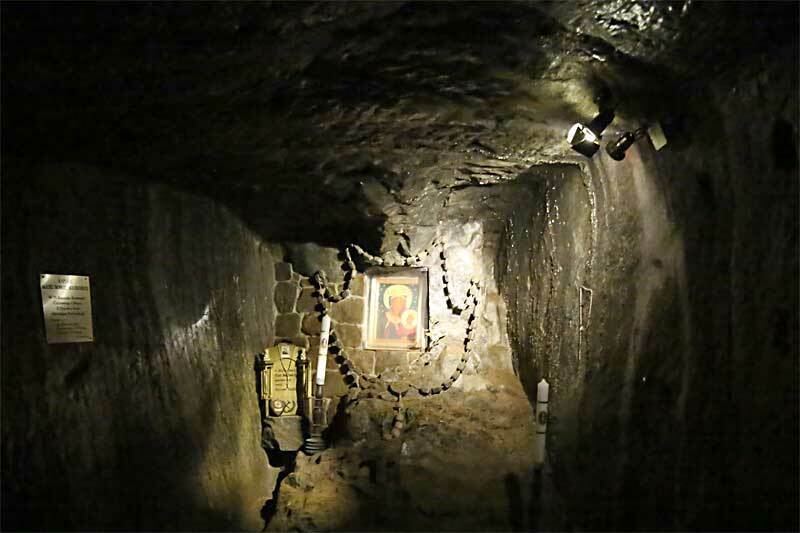 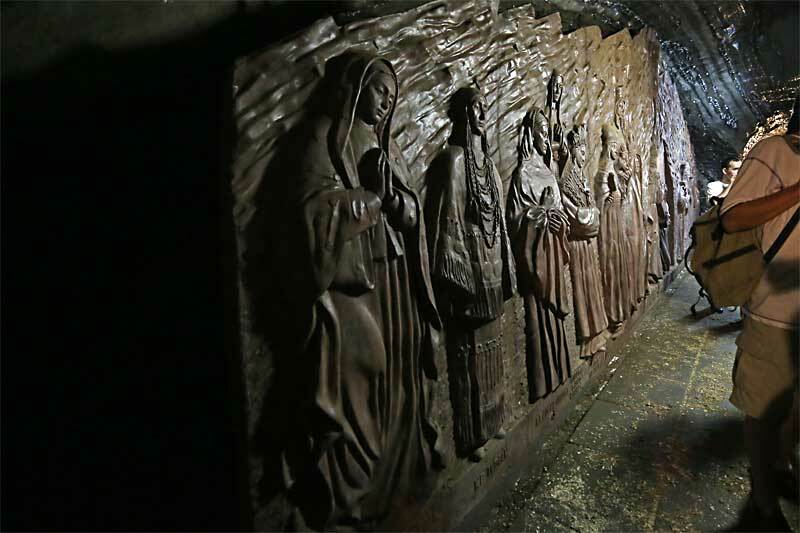 The religious carvings are, in reality, what draw many to this mine. 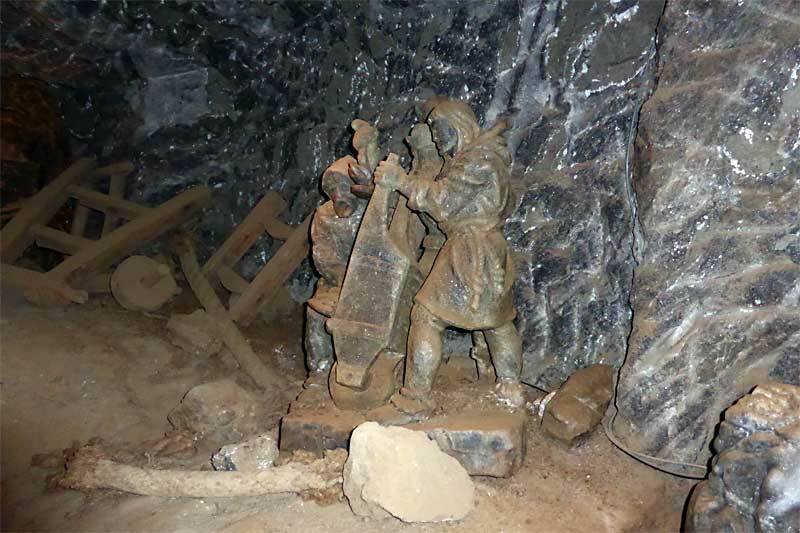 The work and patience that must have gone into the creation of these sculptures is extraordinary. 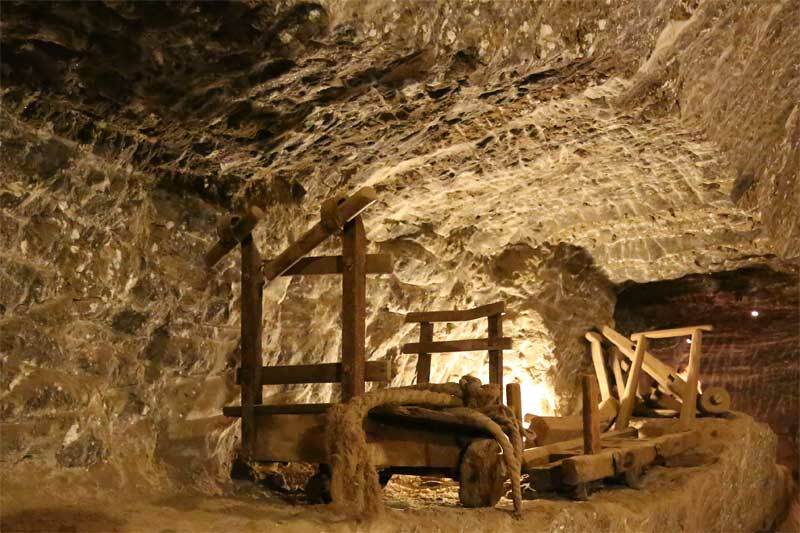 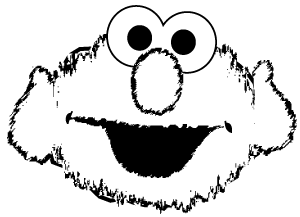 Everything in the mine are made of Salt. 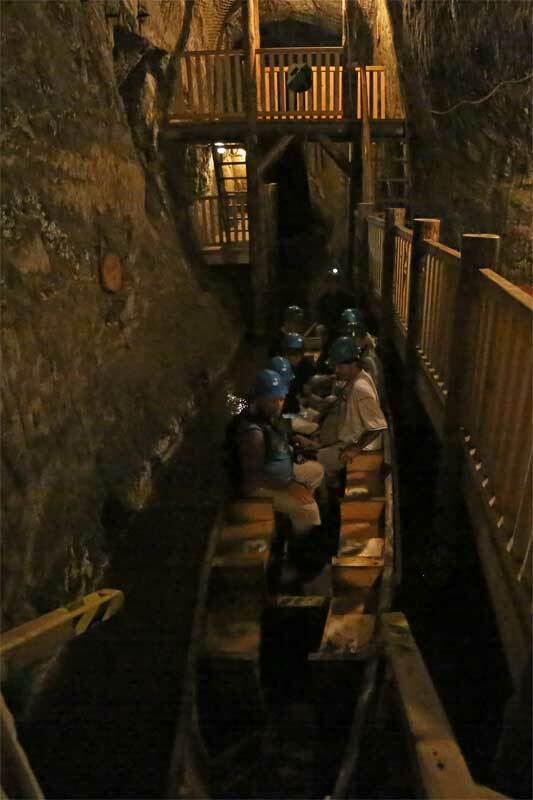 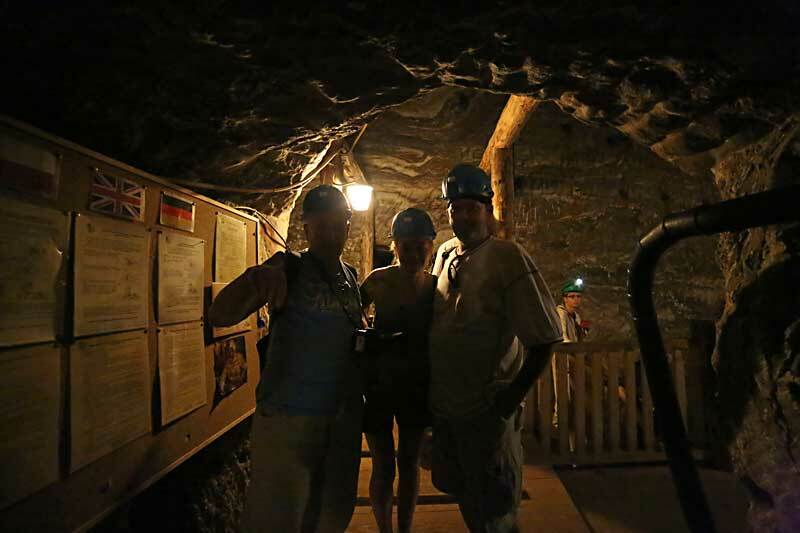 Thousands visitors visiting the mine to see, amongst other things, how salt was mined in the past. 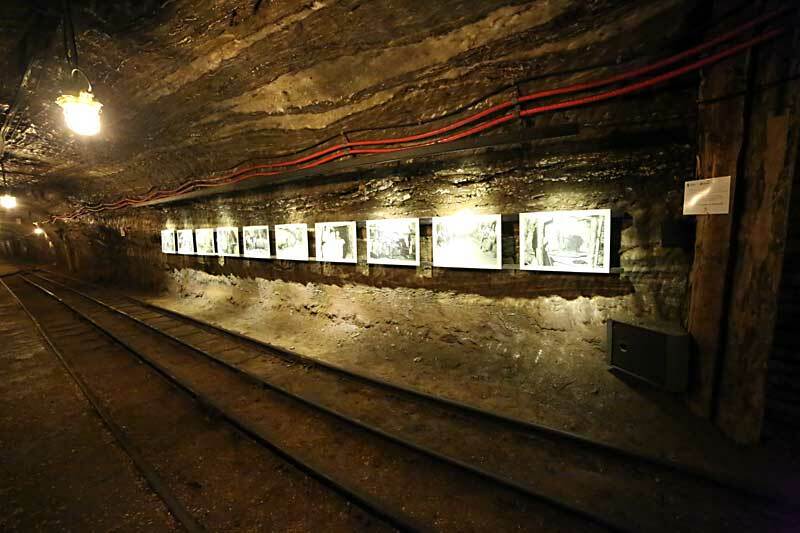 Miners may have whistled while they did the dirty work but the conditions in the salt mine were far from comfortable and the hours were long – the fact that it was subterranean could hardly have added to the excitement of going to work each morning, but working horses never will come up to see sunlight, bit sad but unfortunately true.